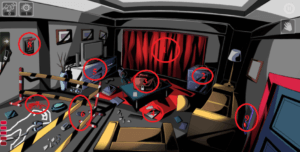 Adventure Walkthrough has written a detailed guide to help you beat the Room Break: Episode 2: Memory of Murder. 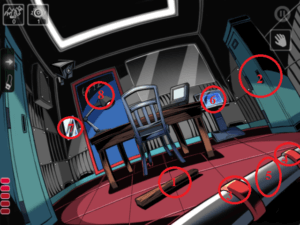 Use these walkthrough to help you obtain the S rank in each of the stages without losing your hair! 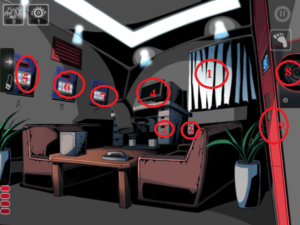 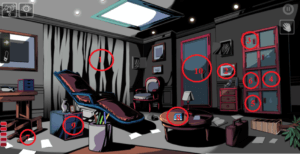 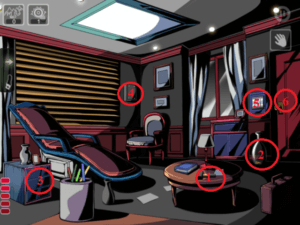 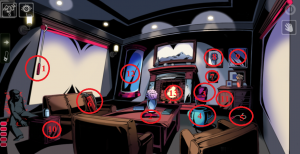 We have numbered each of the steps in each of the room to help you quickly locate each of the missing pieces in the game. 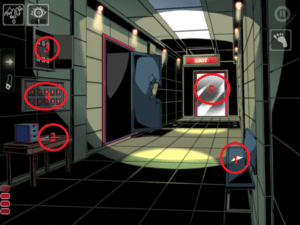 Enjoy and Escape!